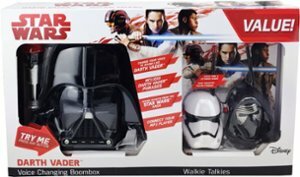 Best Buy has 13 Star Wars toys on sale for up to 80% off. One of the best deals is the Darth Vader Boom Box on sale for just $9.99, regularly $39.99. This is also the most popular item. 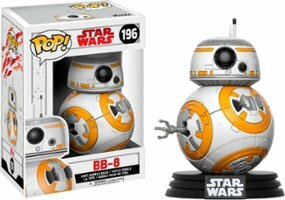 The cheapest items are the BB 8, Luke Skywalker and Rey Funko Pop figures on sale for $4.99, regularly $9.99.